It is great to go with your family paddle boarding in Kauai. But it can be ugly if parents overlook the safety measures for their kid. 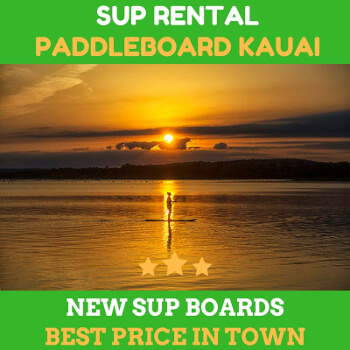 Stand up paddleboarding is definitely a popular type of sport can be done in Kauai. It is a great activity for the whole family members. So you may not hesitate to tag along with your kid. 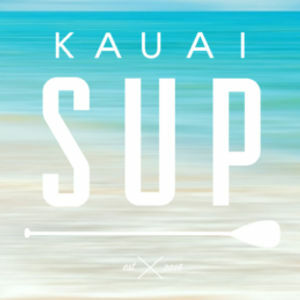 But it is very important to educate yourself and your kids on the importance of paddle boarding in Kauai safety. We have compiled together the important list of the safety. Please consider these and share the information if it is very useful for you and your family. It is important to include this in the accessory. The leash is very important equipment because it can come in handy when your kids fall from their boards. The leash will keep them close to their boards. Even in the safest spot, it can be dangerous if you let your kids SUP without a leash. It is important to find the best spot for SUP. Although you’ve prepared all the equipment, it will be nothing if you find the wrong spots. Avoid areas with rough water, strong currents, and extreme environment. Look the safest place for your kids. There are plenty of places to get in and out the water. Ask the guide to handle this thing. Your children need the best companions. That means you need to supervise your kids. If your child is operating their own paddle board, it is important to keep accompany them. Accidents do happen when they do the SUP without adult supervision. 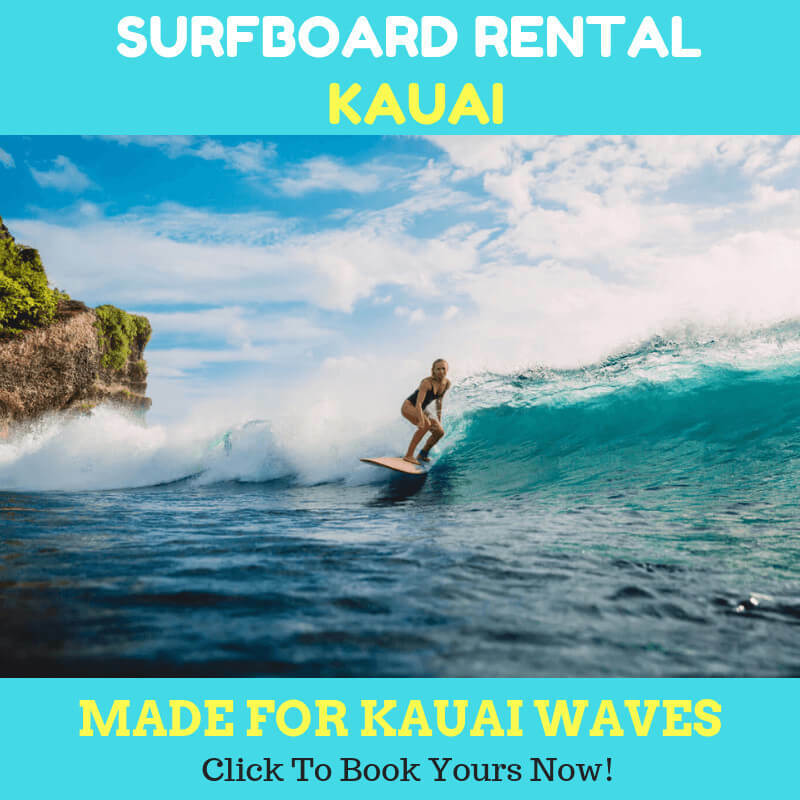 So keep this in mind when you are paddle boarding in Kauai. Make sure that your kids are wearing SUP PFD. Without meaning to scare you off, the PFD can differ the life and death. Sometimes, water can get rough. And if your children are not ready, they can be drowned without wearing PFD. Children under 12 must wear USCG life jacket.Meanwhile, children above 12 can also wear belt-style PFD. Don’t hesitate to test your kids’ abilities in paddling. You are going to bring your child along with the activity. You should weigh the risk. Without proper technique, the activity can go awful. 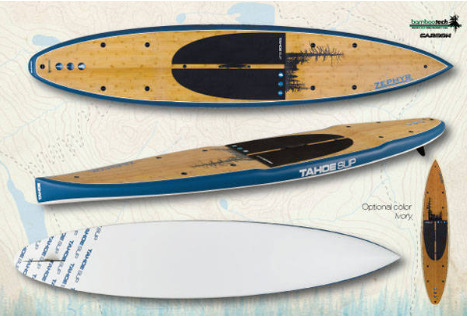 SUP will be more unstable in the water. That’s why kids need to learn to balance themselves first, then learn how to paddle boarding in Kauai. Many instructors in Kauai can handle this job really well. So don’t worry about it.